Excel is a well-known and popular program for data management. It is equally suitable for dealing with monitoring data in the context of development programs. But how do you evolve from a simple table to a real tool? 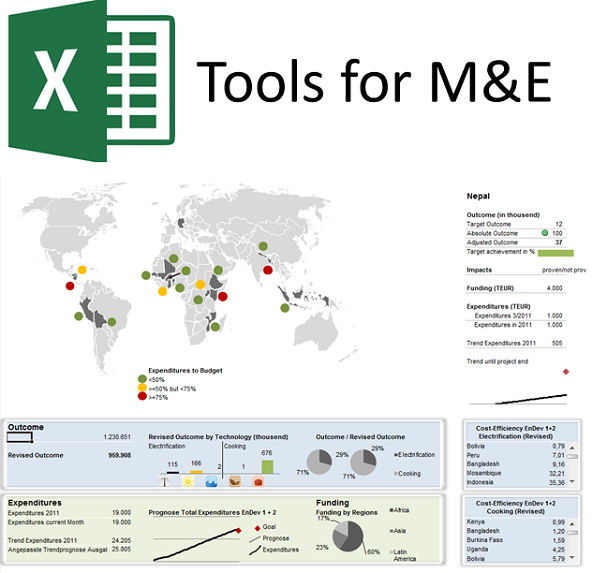 This introductory webinar presents to you some basic principles that should guide your Excel usage as an M&E tool. It also highlights Excel's strengths and weaknesses. This knowledge will empower you to decide if Excel is the right tool for you and your organization. If so, you are welcome to check out our in-depth Excel trainings teaching the insigts of our M&Excel Guide that you can download for free here.